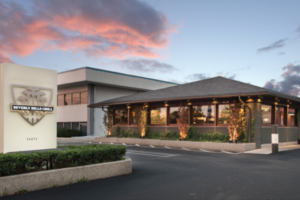 In December, Beverly Hills Grill was named Editor’s Choice by Neighborhood SEEN magazine. This is the magazine’s first annual Editor’s Choice edition, which focuses on a selection of thoughtfully chosen Metro Detroit spots from categories such as style, dining, entertainment, health and beauty. Beverly Hills Grill was chosen in the Foodies category.